After surviving the Holocaust a young couple nestles in Canada, eager to forget the terrible past. 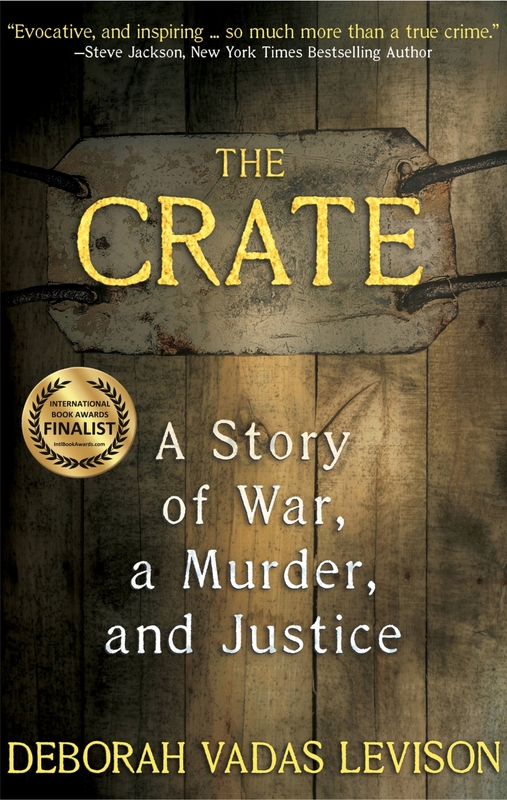 Their memories are dredged up by a grisly discovery: they find a wooden crate, nailed tightly shut and almost hidden from view. Nothing could have prepared them for the horrific contents of the crate.